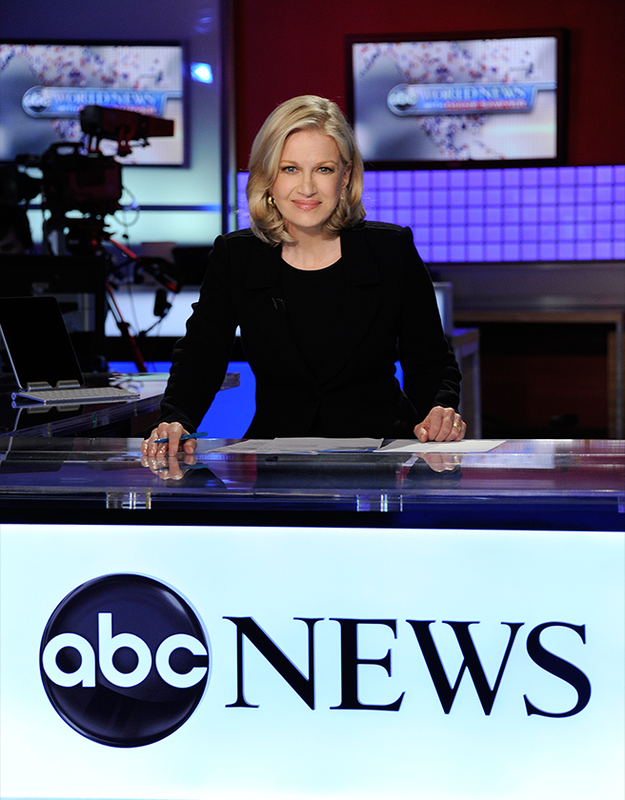 Sawyer, Diane Joined ABC as co-anchor of Primetime Live with Sam Donaldson in 1989. Co-anchor of Good Morning America beginning in 1999. Hosted World News from December 2009 to August 2014.